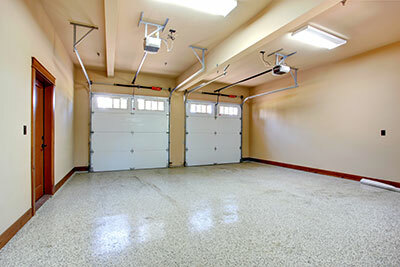 Our search for excellence in the work that we do extends to the provision of garage door repair services. We know our clients and their needs. This knowledge enables us to fashion solutions that are uniquely appropriate to our clients’ circumstances. Automatic garage doors take either extension springs, when the door is relatively light, or torsion springs, when the door is heavy.